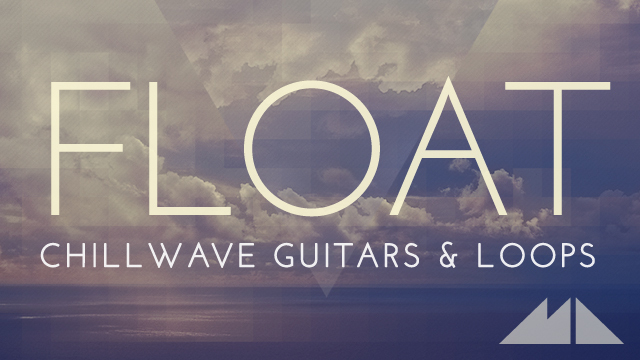 Float – Chillwave Guitars & Loops from ModeAudio plunges you into a deep pool of warm, glowing sound, then lifts you up to float amidst the delicate acoustic waves. Our latest collection of lovingly-crafted loops, samples and MIDI expertly blends that blissful, laid-back feel of Chillwave and Chillstep with the more vibrant, colourful sonic edge of LA Hip Hop, so take your shoes off and settle yourself down – it’s time to chill! 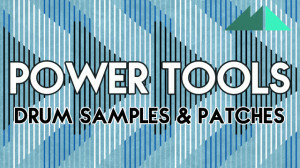 From Electric Guitar Riffs, Leads, Arpeggios, Harmonics and Acoustic Guitar Chords and Strums, to powerful Drum Loops, deep Bass Samples, gliding Synth Leads and more, this panoramic release packs in a monumental 160+ loops. 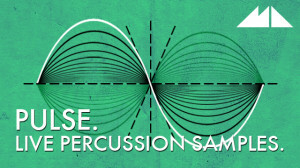 From the bittersweet vibe of ‘Mirage’ to the determined groove of ‘Megalith’, the loops are arranged into 10 song sets and range in tempo from 70 to 122 BPM. 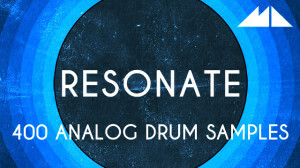 As well as all the sonorous Guitar, Drum and Synth Loops, each song set is completed with airy Pads, Arps, jazzy Rhodes Keys & tuned percussion. The Electric Guitar Loops are offered in both dry and FX versions, meaning you’re free to apply your own amp sims or get producing with the sound of our richly-detailed effect processing straight after download. We’ve also included 80+ Guitar Tail Samples to accompany the Loops, allowing you to let each riff, lead and chord decay naturally. 42 custom-crafted, key-labelled MIDI loops round off this complete collection of relaxed, hedonistic sound – take the evening off and start dreaming with Float – Chillwave Guitars & Loops!